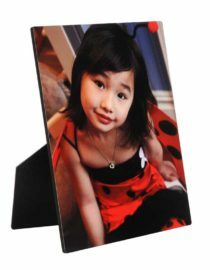 Our photo mouse pads have rounded edges and measure 9.25″ x 7.75″. They are made from recycled neoprene so not only do they look great, but they’re ethically made, durable, and resistant to last through the everyday wear and tear. Their best feature though is what you add to them — whether it be a single photo, a dozen photos, or a favorite quote. Every moment you spend at your computer can be a reminder of a lifetime worth of memories with a personalized photo mouse pad. 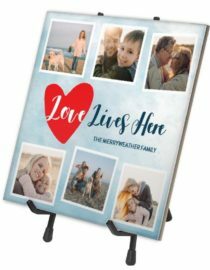 This customized photo gift is perfect for your home or office and is a great way to add some warmth to your work area. 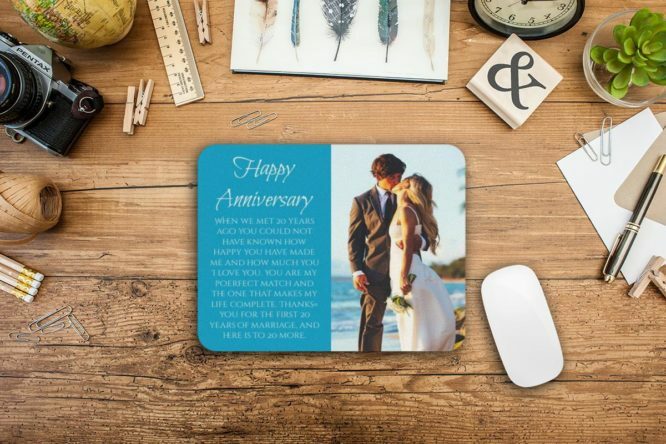 Upload your favorite photos from Facebook, Instagram, or your cell phone to the GoodPrints designer to create and print your very own unique, one of a kind mouse pad, in a matter of minutes. 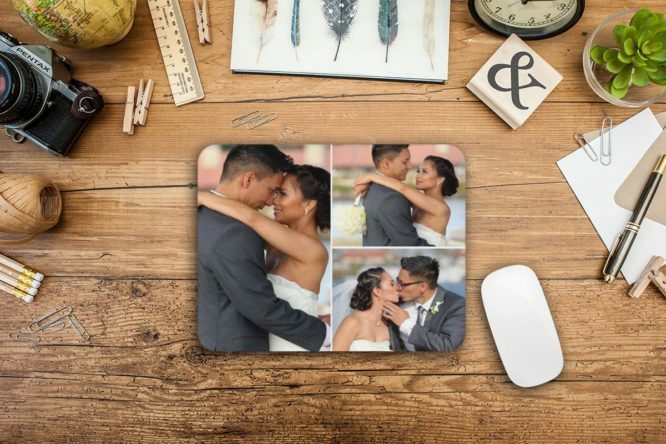 This mouse pad features up to 25 of your favorite photos in one of 14 collage and mosaic layouts. Release your inner and start designing now.